Mikey Mo The MC comes with another installment of the classic Hunger Painz mixtape series. 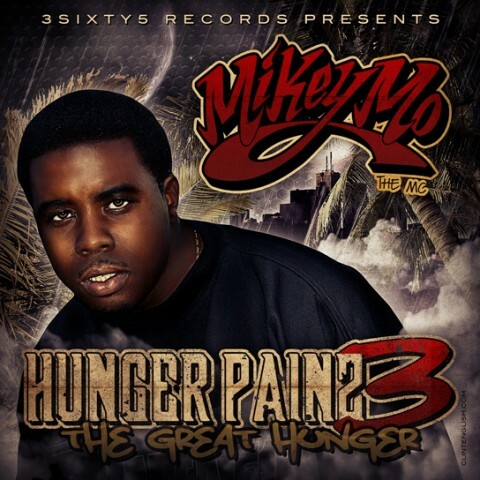 For Hunger Painz 3, The Great Hunger, Mikey Mo continues his lyrical assault on track after track. Guest features include Big Theo, Da Konduk, Killah Stormz, ShuxWun, Mag Flux and Kryptonite.